Jenifer Navard has over 25 years of experience in business and financial management. Her experience ranges from auditing with one of the top 5 public accounting firms, through financial accounting for SEC firms and the management of mid sized companies in a diverse range of industries. This background has provided her with a broad set of skills to draw from in managing the growing business of our firm. Her approach to managing the day-to-day finances of the practice, as well as our long-term strategic planning, has proven invaluable in both the sustainability and the transparency of our studio. 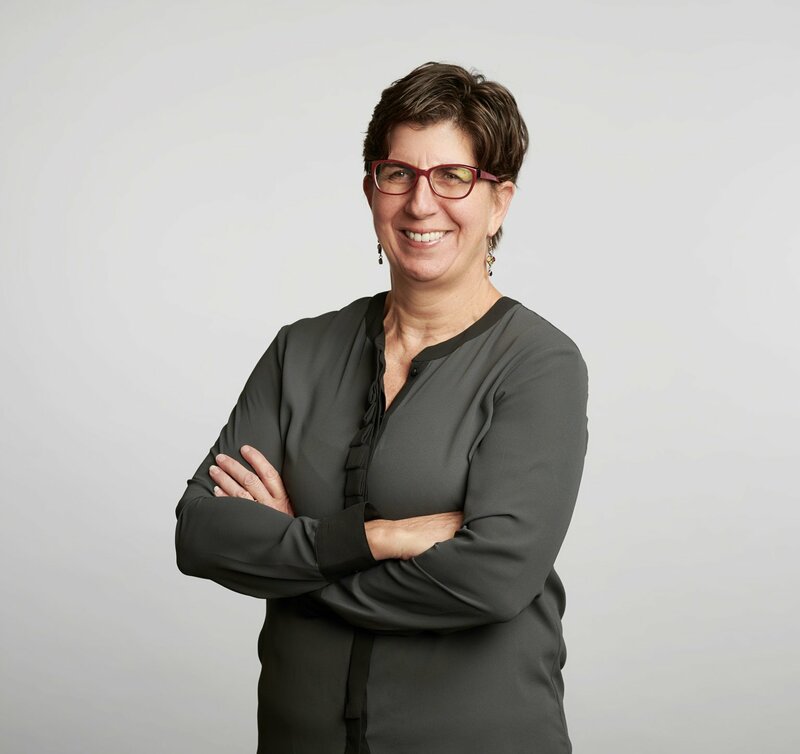 Since starting at Eskew+Dumez+Ripple in 2003 her work has lead the firm to its highest level of profitability since its inception in 1989 while maintaining and enhancing the firm’s transparent, collaborative creative environment. She works closely with the firm’s partners to ensure adherence to both the design and business values within each project that we pursue. In addition, she maintains an active role on each project within the studio assisting each Project Manager in tracking their individual project performance targets. Due to her critical position within our practice, she was appointed one of seven firm Principals in 2010.